The “Academic School Year” or “Gap Year” is an Italian language course created for beginner and elementary students, which lasts for 32 weeks and leads to the internationally-recognized AIL (Accademia Italiana di Lingua) diplomas (DILI-Intermediate and DALI-Advanced). 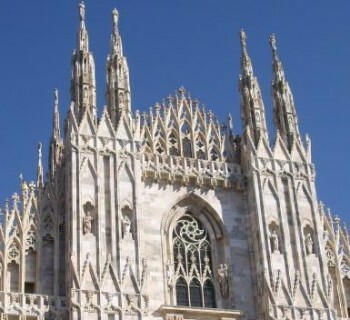 On the first day of the language course, your knowledge of Italian will be determined by an entry test and an interview. Of course, students with no knowledge of Italian will be assigned to the beginner level. During this course, students will attend lessons on language and grammar, working on the basics of Italian grammar to more complex and difficult subjects. By the way, although the focus is grammar, the course includes also daily conversation classes, so that students will develop speaking and listening skills. In fact, the Leonardo da Vinci schools follow the teaching methods according to the Comunicative Approach: from the first day on, at all levels, only Italian will be spoken. But it’s not just a matter of language. In fact, during the course, students will be introduced in the cultural dimension of Italy: they will attend classes on history of art, giving them an introduction to the everlasting beauty and charm of Italian art, on business and current affairs language, on fashion, and on Italian history and civilization, which will allow students to understand the mixture of tradition and change which characterizes contemporary Italy. At the end of the course, we will ask students to write a final essay on a topic related to Italian culture (art, history and business Italian). Academic School Year is a really unique experience that everyone should try at least once in their life time. 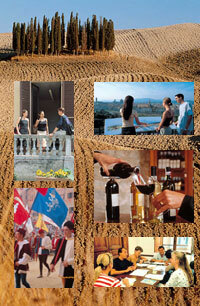 So, for further information about the course, contact the Italian language school today! 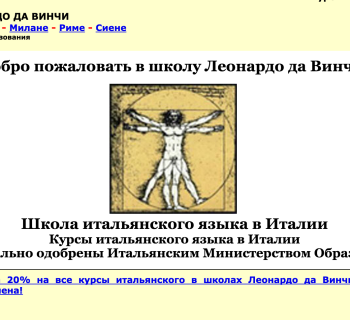 Leonardo da Vinci Schools website in Russian!